Sining MOU on Formosa II wind project. Source: Siemens Gamesa on Twitter. 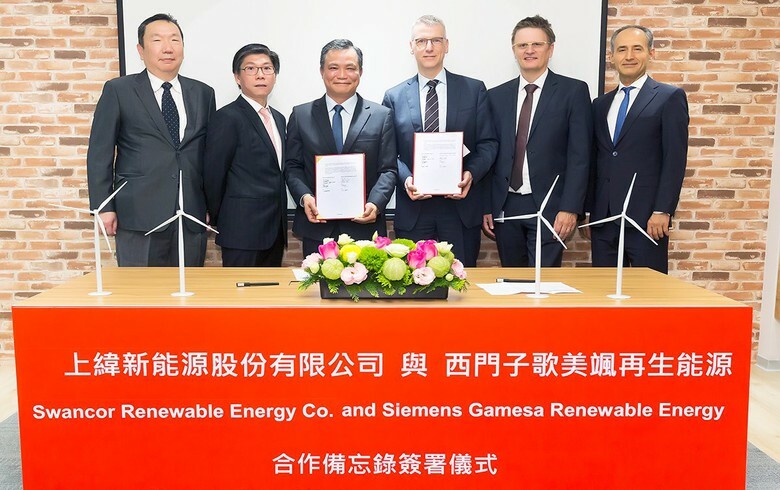 March 28 (Renewables Now) - Siemens Gamesa Renewable Energy SA (BME:SGRE) on Tuesday announced a memorandum of understanding (MOU) with Swancor Holding Co Ltd (TPE: 3708) for the Taiwanese group's 500-MW Formosa II offshore wind project. In a social media post on Tuesday, Siemens Gamesa' CEO Andreas Nauen said: "We are proud to further commit with Swancor to the development of the offshore wind market in Taiwan." 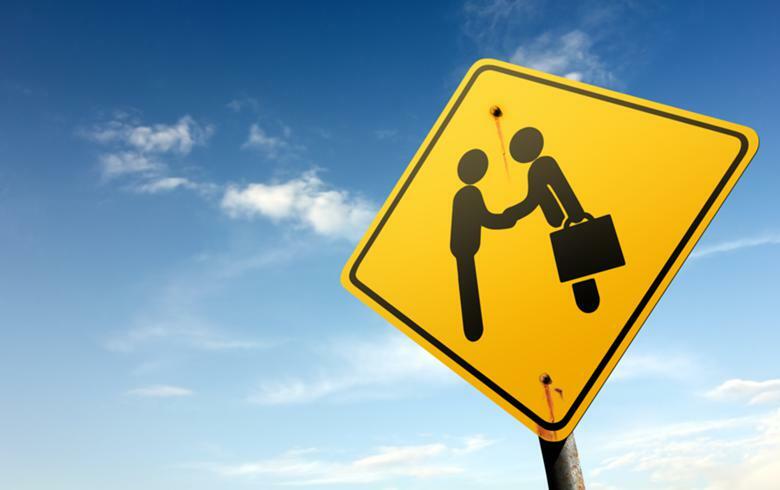 However, he did not provide further details on the partnership. As part of a second MOU with the Taiwanese firm, Siemens Gamesa will collaborate with Swancor on bringing additional local content to the Taiwanese offshore wind market, it said. The Formosa wind project is being developed by Swancor Renewable, a subsidiary of Swancor, off the coast of Miaoli County. Its first phase consists of two stages -- a demonstrational plant of 8 MW and a 120-MW park, due to be completed by 2020. Germany's Siemens AG (ETR:SIE) delivered equipment for the first plant and has also been selected as the preferred supplier for the 120 MW second stage wind farm. Phase II of the ambitious offshore project is currently in the early stages of development and will have a capacity of between 300 MW and 500 MW. A third phase of the project is also planned, envisaging the deployment of 1,900 MW of offshore wind capacity. The two 4-MW Siemens turbines of the pilot plant, Taiwan's first offshore wind farm, were commissioned in October 2016. 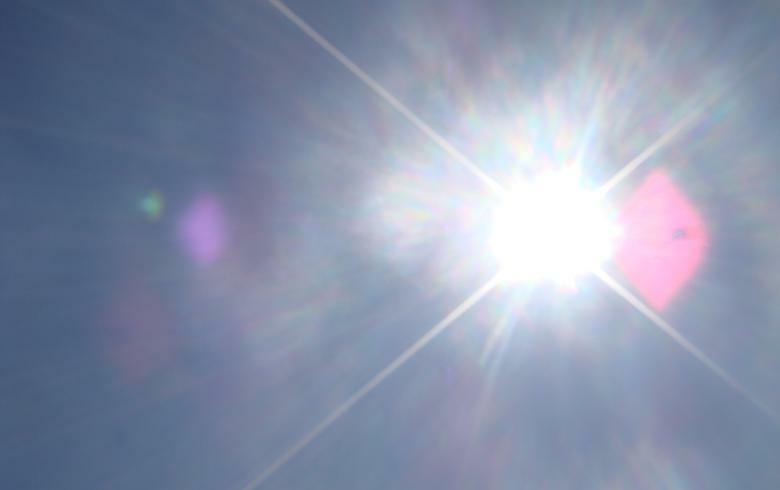 The park is owned by Australia’s Macquarie Group Ltd (ASX:MQG), Denmark’s Ørsted A/S (CPH:ORSTED) and Swancor, which hold stakes of 50%, 35% and 15%, respectively.